Inspired Gaming is a UK-based company which is one of the e-gaming industry’s leading providers of SBG products with over 50,000 machines in more than 30 countries all over the world. SBG stands for ‘server-based gaming’ and it used to describe the method by which gambling systems like lotteries and slots are controlled from one central server location. The server-based gaming refers to both online and offline games. Inspired Gaming is clearly a company with a history in the industry, although it’s not that easy to find much information before 2007. In its 15-year history, Inspired Gaming has managed to open offices all over the British Isles and continental Europe. It employs about 10,000 staff, so there is no doubt that the company is not some small start-up venture. On the 1st July 2010, Inspired Gaming was acquired and refinanced by Vitruvian Partners, a private equity fund based in London, injecting fresh cash into the business which allowed the company to begin expanding more aggressively beyond its standard UK and Italian markets. One of the reasons why many online slots players haven’t heard of Inspired Gaming is due to the fact that primary focus of the company is land-based gambling solutions for arcade rooms, bingo halls, betting shops and traditional casinos. However, Inspired Gaming also offers a range of online slot machines which can be played on both desktop and mobile devices at many well-known, regulated online casinos. Due to Inspired Gaming’s services being offered internationally, the group has taken every precaution to ensure that all their games are compliant with a number of both domestic and international gambling authorities. Two of those licensing bodies include the UK Gambling Commission and the L'amministazione Autonoma Dei Monopolie Di Stato (AAMS). 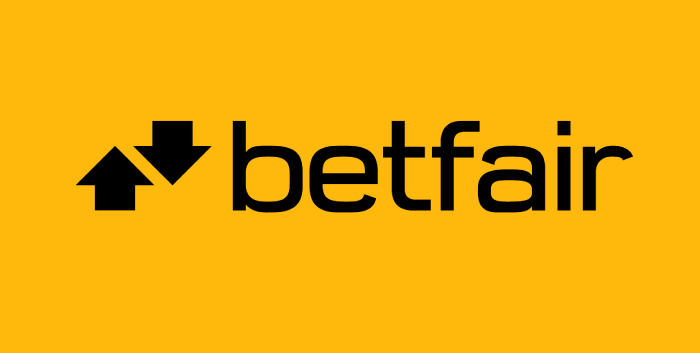 The latter is the Italian gambling regulatory authority since the company provides 90% of the virtual sports games in land-based and online markets in Italy. In addition to these two, Inspired Gaming is also licensed by the Alderney Gaming Control Commission which acts as a non-government controlled, independent gambling regulation authority which regulates all gambling activities to rigorous international standards. One can hope for a bit of success when they decide to spin the slot machines coming from Inspired Gaming, whether they are playing on their desktop computers or using their mobile devices. This is due to the fact that the games that one can find in the catalogue of Inspired are all designed with rich features when it comes to their gameplay. In addition, all 5-reel video slot releases coming from Inspired are available in multiple languages with the possibility to be played in different currencies. Their online video slots can even be played with different minimum and maximum stakes because they can be configured by the casino operators themselves. Some Inspired games come equipped with a rewarding progressive jackpot for a truly rewarding potential. Many of the gaming options offered by Inspired Gaming feature 3D animations and HD graphics. This is more than enough to put them among some of the most innovative game designers in the industry. A great example of a slot that has spectacular visual effects is Centurion, a 5-reel online video slot with an Ancient Roman theme. The gameplay makes use of nine different bonus games as well as a Fortune Spin feature. 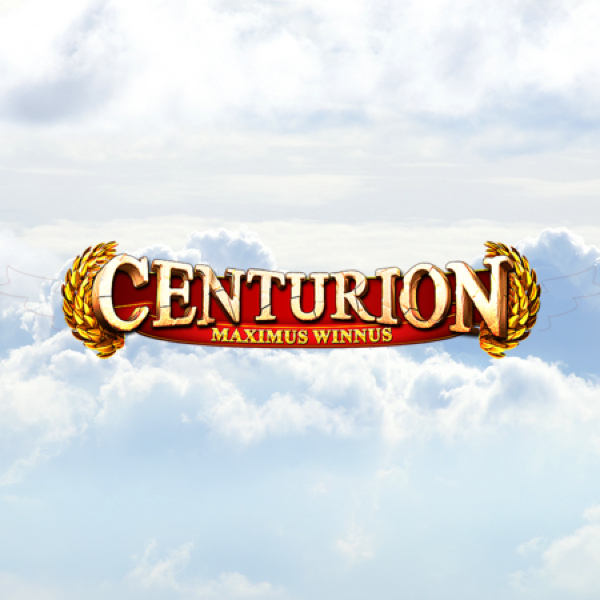 In their own words, Centurion slot game will definitely provide “maximus” spinning thrills. The catalogue of Inspired Gaming is full of such high-quality releases with plenty of titles that will certainly appeal to a wider range of audience. 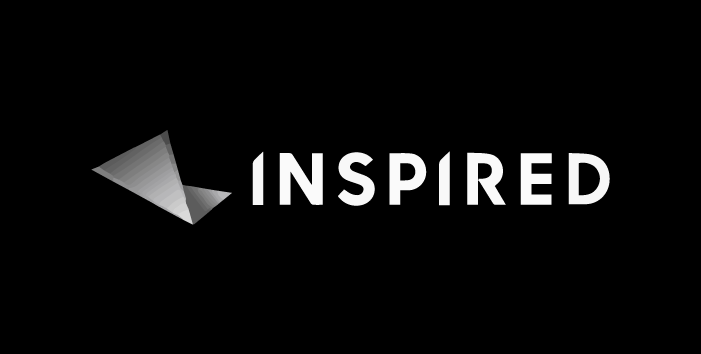 If you open the online slots section on Inspired Gamings website, you’ll find such titles as Jungle Bucks, Merlin, Goddess of the Amazon, Hot Gems, White Knight, Treasure Island, Temple of Treasure and Viking's Gold. As you can see for yourself, they cover almost every slot theme in the online gambling industry, which says much about their dedication to their work. Although the themes in their online slots are rather predictable, you can expect to find some unique and interesting bonus features that make the gameplay more interesting. If you choose to spin on Jungle Bucks, you’ll see that it has an exciting ostrich race side game, while if you opt to play Temple of Treasure, the bonus feature will take you to a ruined crypt where you need to complete four tasks for the chance to win the biggest prizes. Goddess of the Amazon, on the other hand, offer yet another type of bonus game - Freespins+ round - where you are given the chance to unlock extra free games which equal more winning chances. 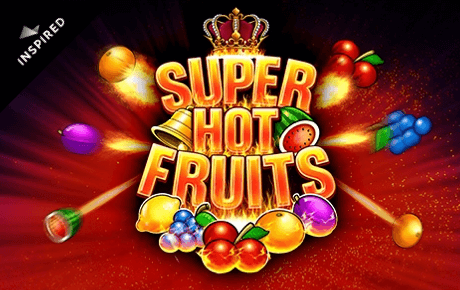 This Freespins+ feature could be considered a trademark feature of Inspired Gaming because it has been used in many of their releases, including Diamond Goddess and White Knight, to name just a few. There is more than a decent number of online casinos that have opted for the Inspired Gaming’s software. The list of such online casinos contains some well-known names from the industry such as Paddy Power and Ladbrokes, which stand out as one of the most popular and best online casinos. There are also other online casinos that offer Inspired Gaming releases, which are not that hard to find. Inspired Gaming might not be the largest online gaming software developer on the market, but they tend to provide an excellent product that you can find at a decent number of excellent casinos both for desktop and mobile devices. All their titles are well produced and have lots of nice features that make them well worth playing. The SBG technology used by Inspired Gaming allows for the software to be distributed and configured remotely to cater for the needs of the casino operator and to allow them to set such variables like the RTP and the maximum stake. So, now that you have an idea of what you can expect from the Inspired Gaming’s releases, play some of their slots at our recommended online casinos and don’t forget to claim your welcome offer from Slotswise.